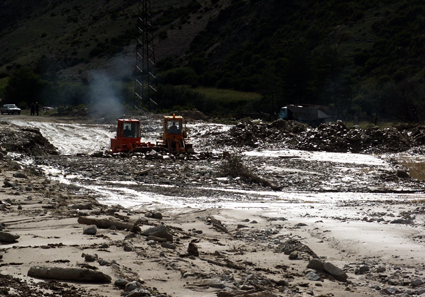 This three-day trip will lead the participants to one of the most debris-flow active areas of the Caucasus, the Baksan River valley. 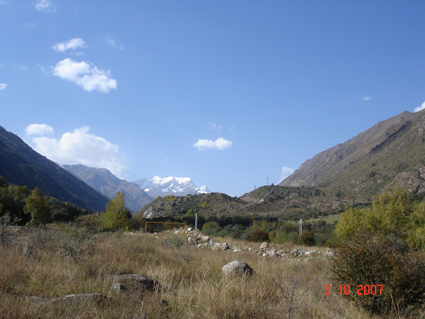 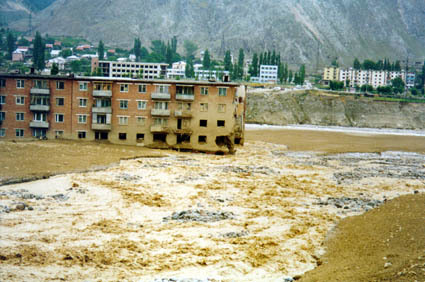 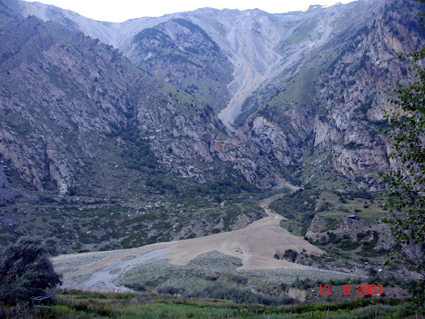 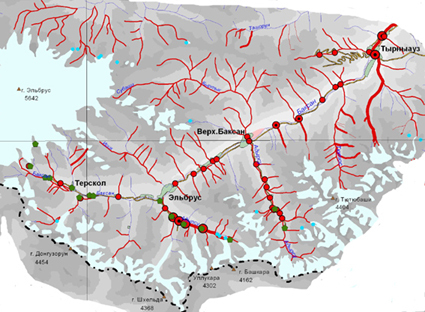 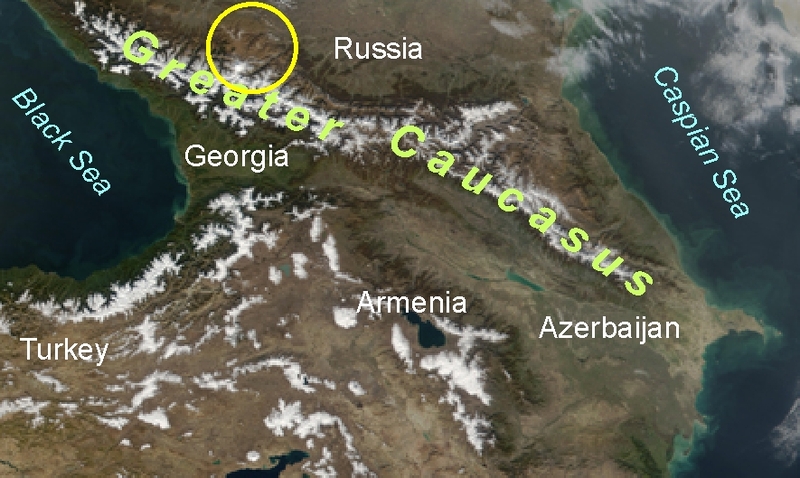 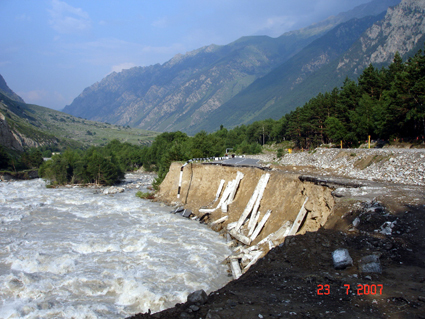 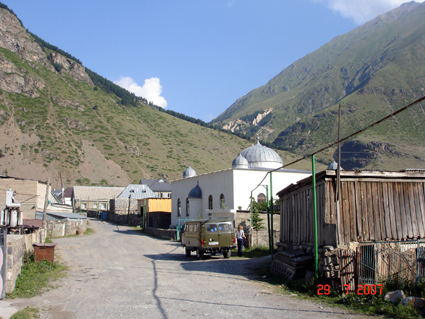 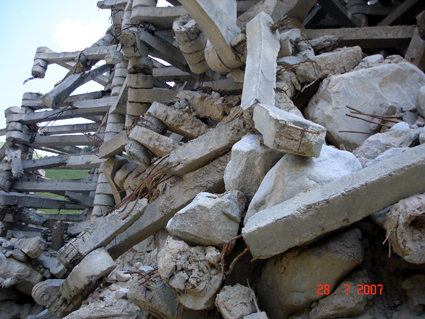 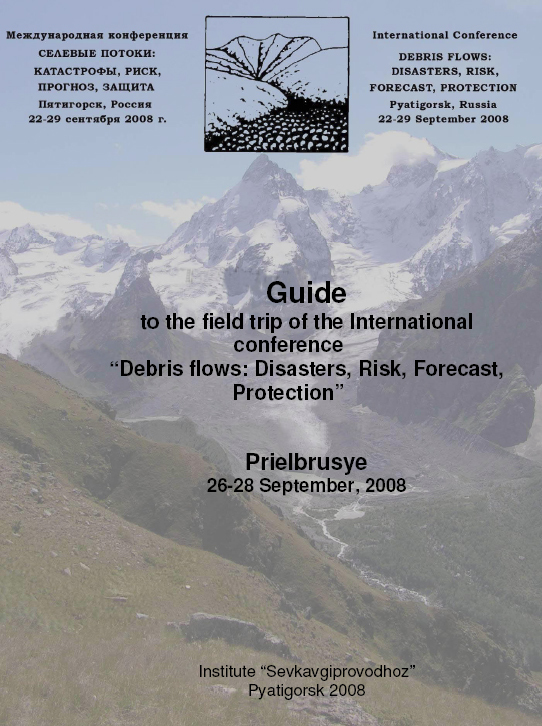 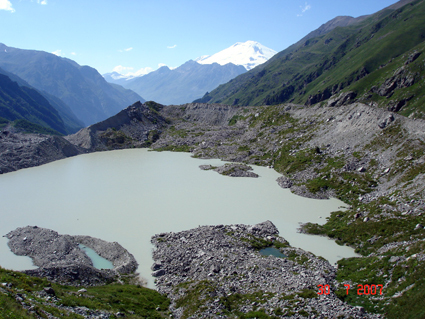 It is planned to visit a large landslide near Zajukovo village; a new debris flow deflection dyke and adjoining quarters in the town of Tyrnyauz, a destroyed protective dam on the Gerkhozhan-Su river above Tyrnyauz; debris flow streams Great and Little Mukulan; Tubele rock avalanche; Sagaevsky debris flow fan; Tcheget and Azau built-up areas in the avalanche hazard areas; and to take a cable car up the slopes of Mt. 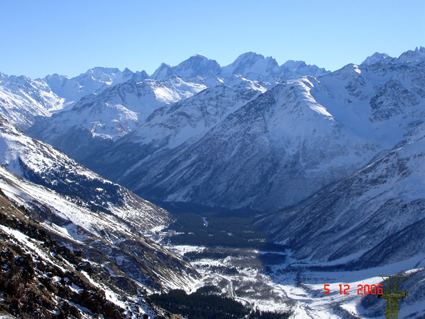 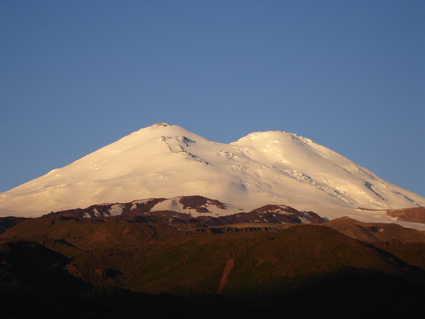 Elbrus, the highest summit of Europe. 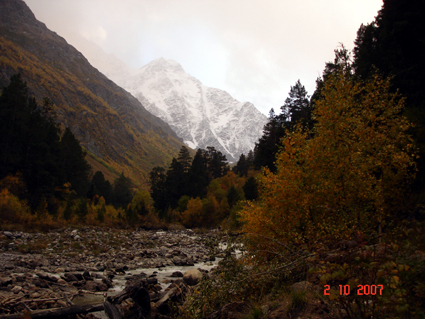 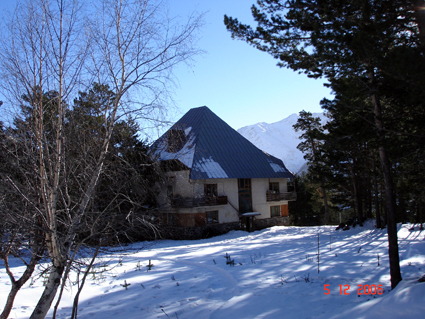 We recommend to participants of the field trip to take water-proof jacket, warm cup, sweater/fleese and trekking boots.